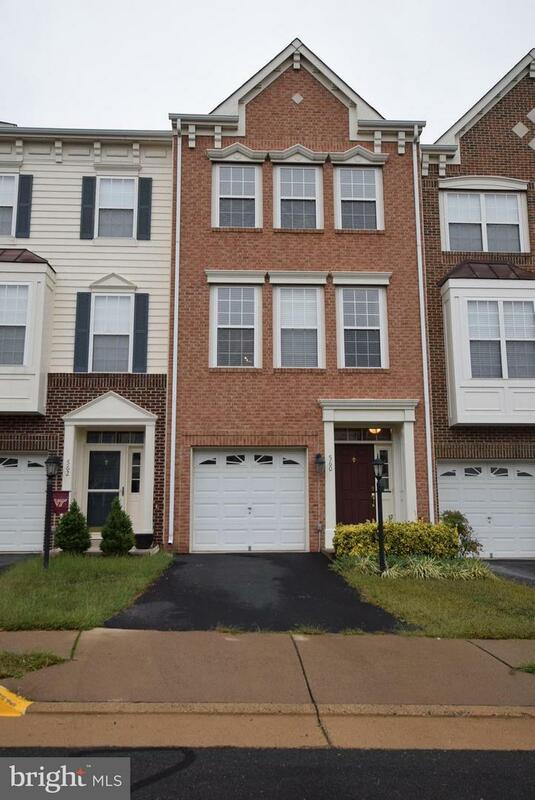 Beautiful brick front unit in popular Potomac Station. Great home with 3-lvl extension! 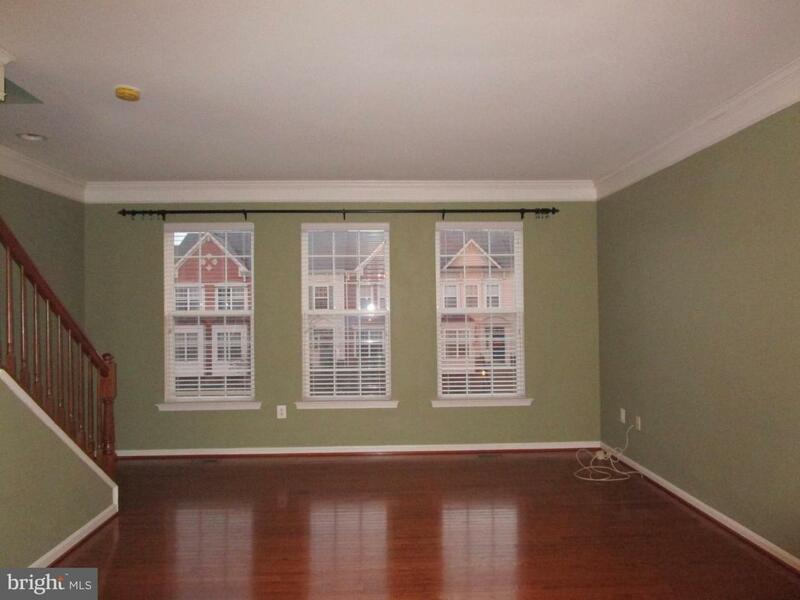 Three finished lvls, lower level has den w/ gas FP, with half bath. 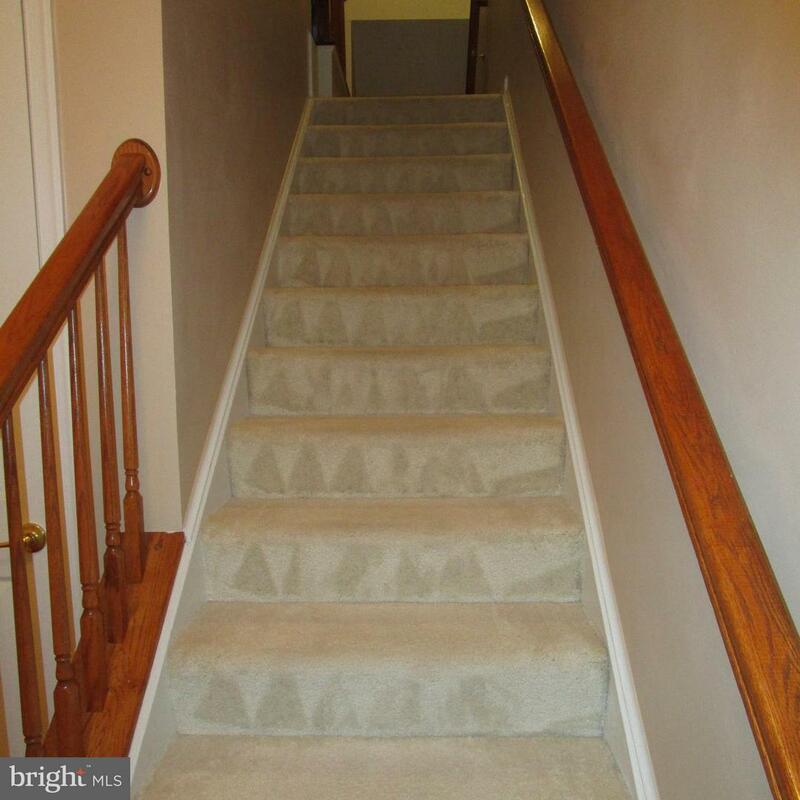 Two large bedrooms on upper level, hardwoods on main lvl, deck&fenced yard. 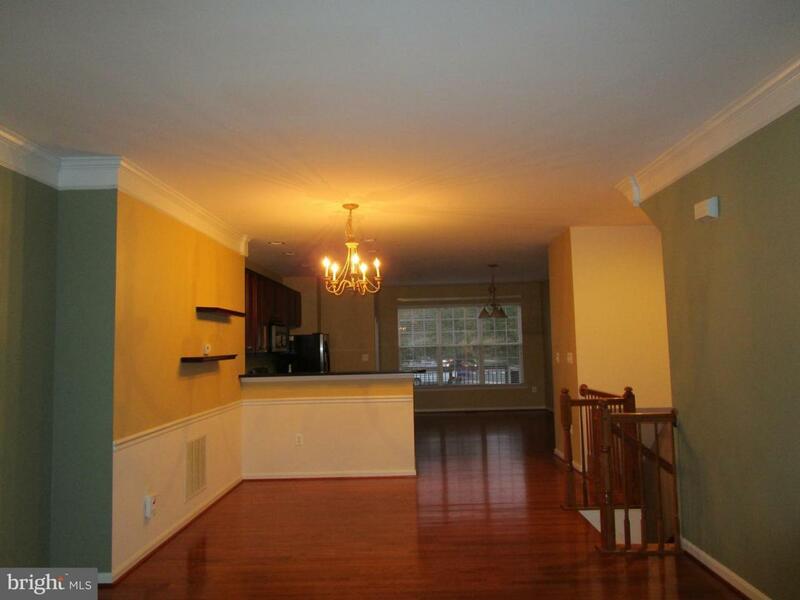 Awesome Kitchen w/SS appliances, granite and plenty of storage. SALE SUBJECT TO EXISTING LEASE ENDING IN APRIL 2019.